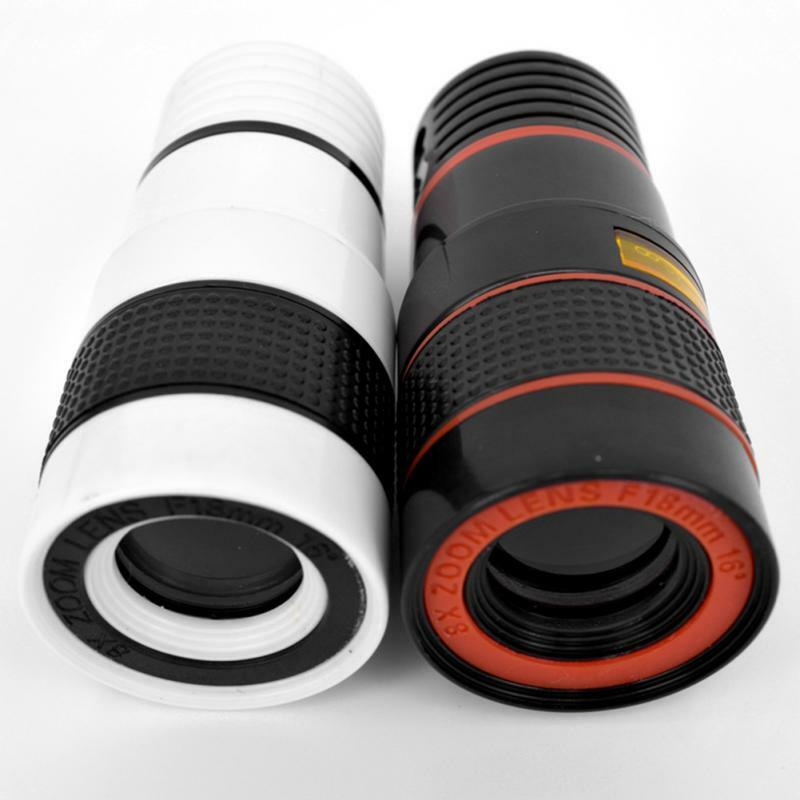 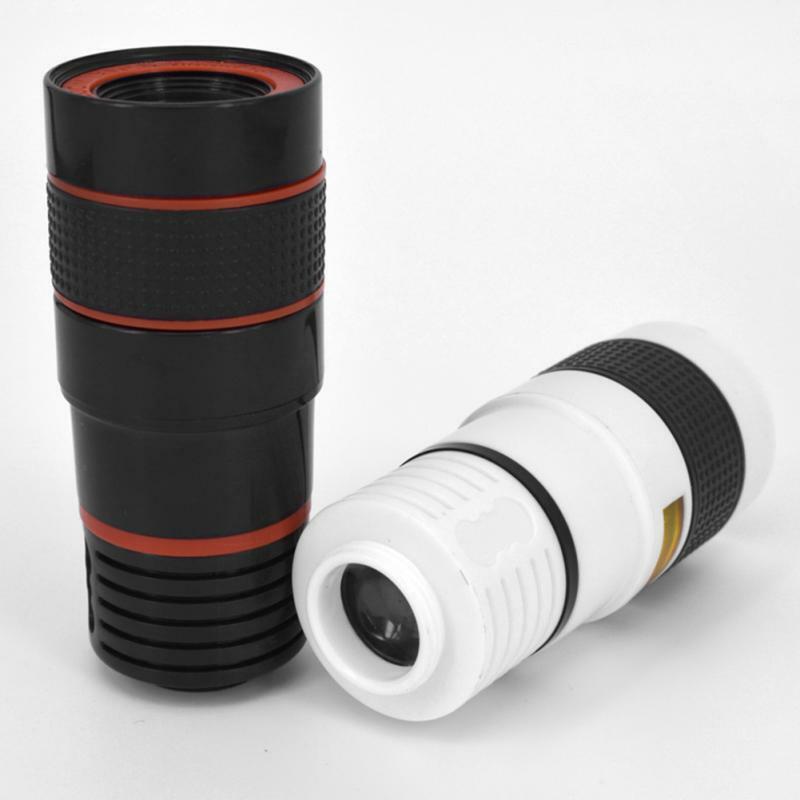 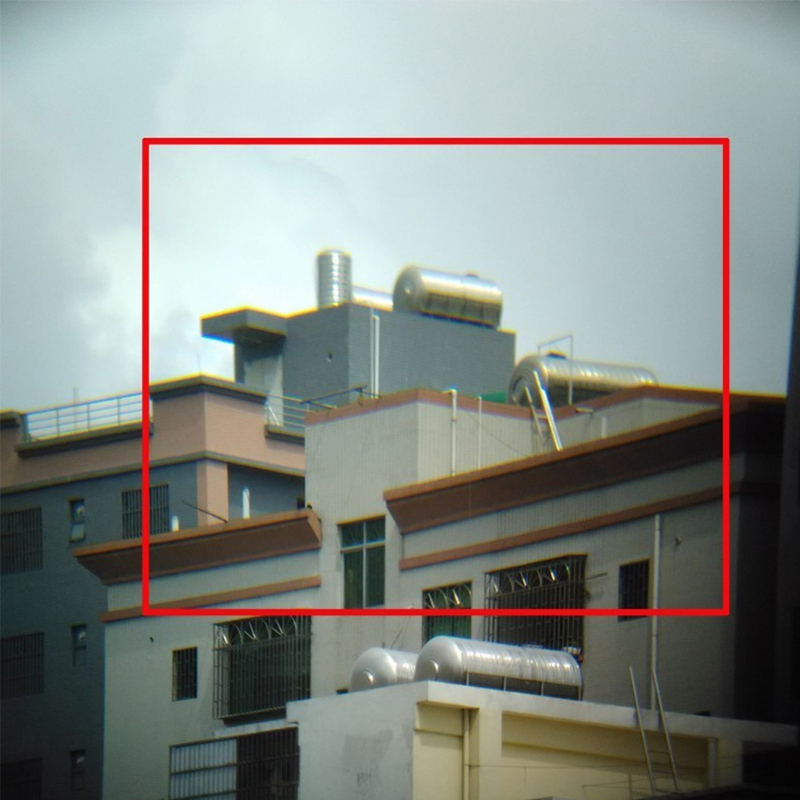 optical imaging quality than digital zoom imaging ideal. 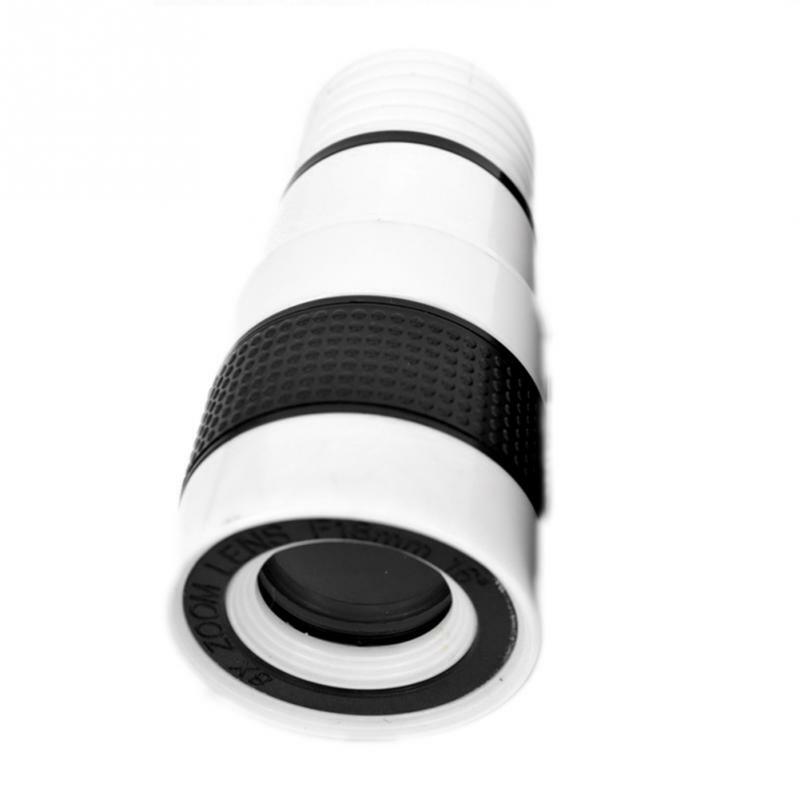 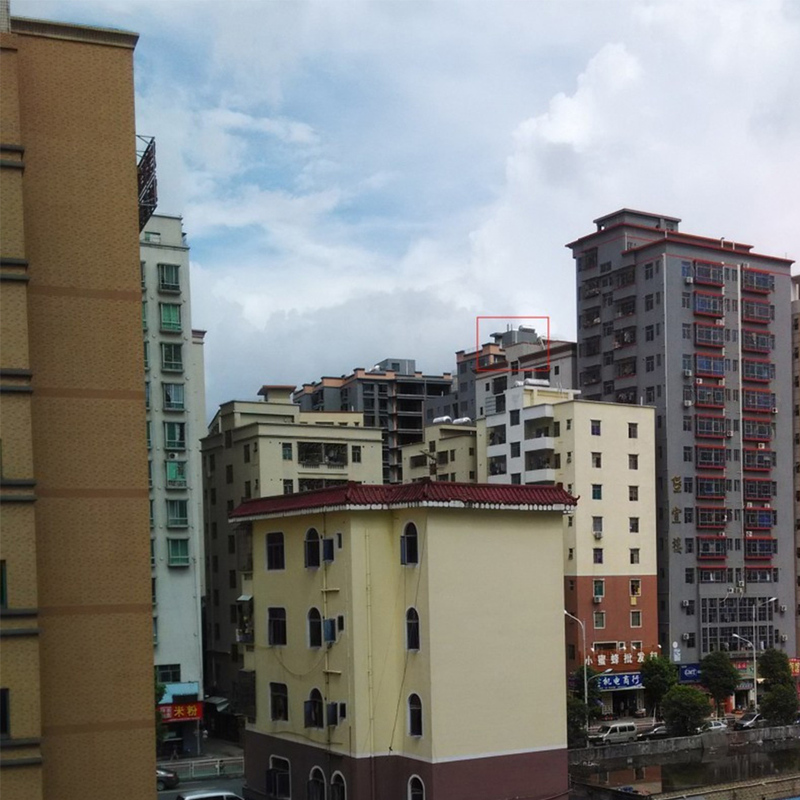 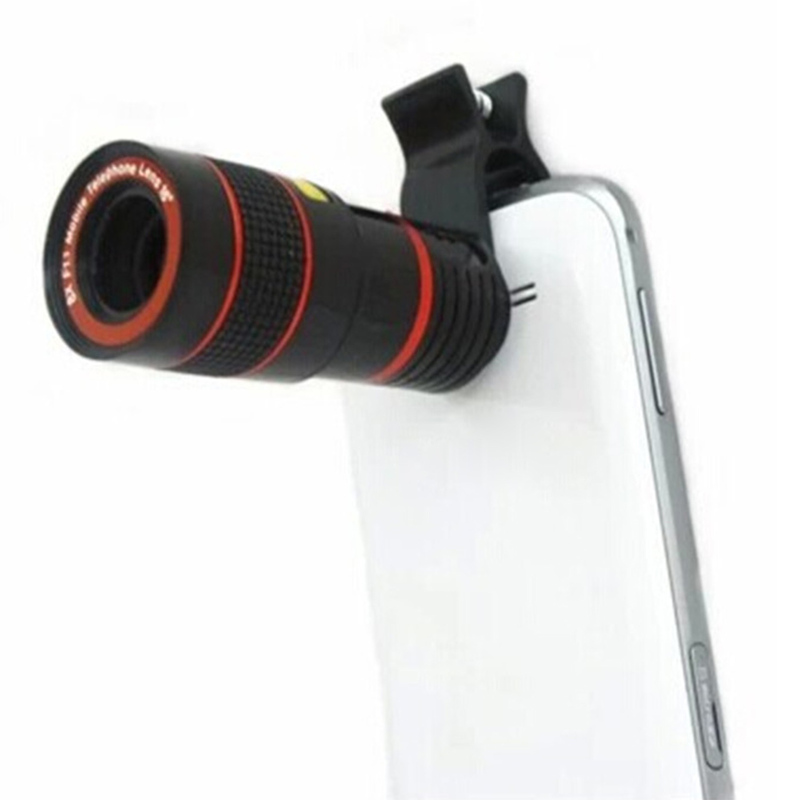 Let your mobile phone for hundreds of thousands of meters distance telephoto capability. 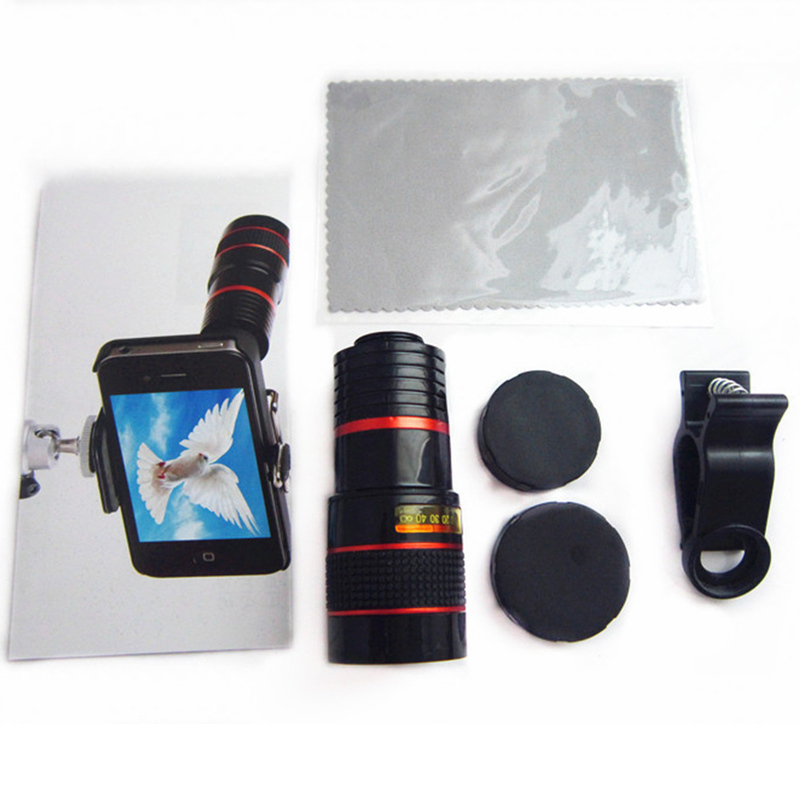 Provides authoring tools and means more for mobile phone image lovers. 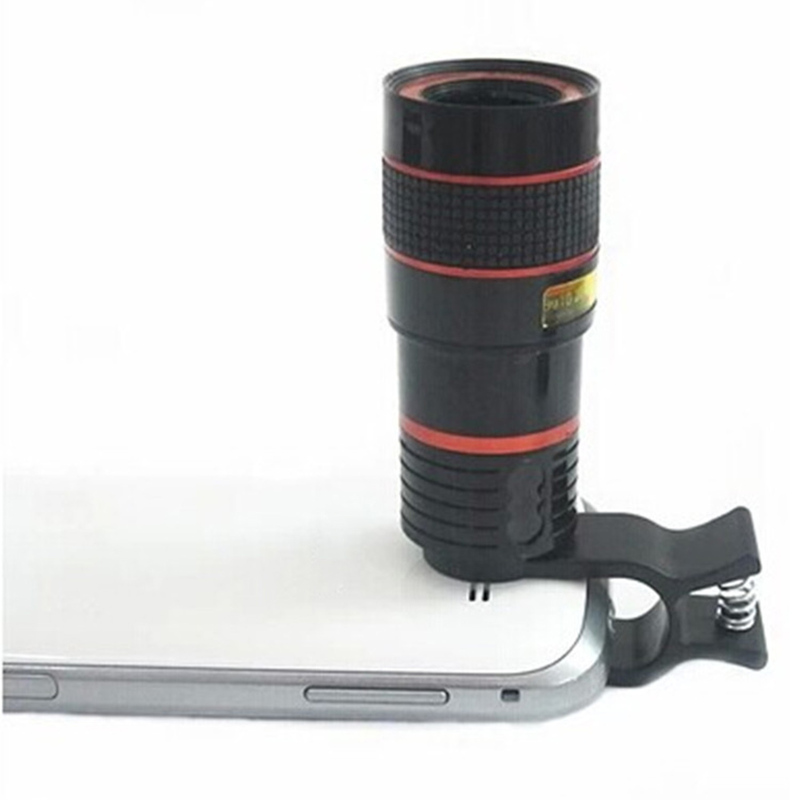 Universally suitable for iPhone, for Sumsung, for HTC, for Huawei, for Xiaomi and etc. 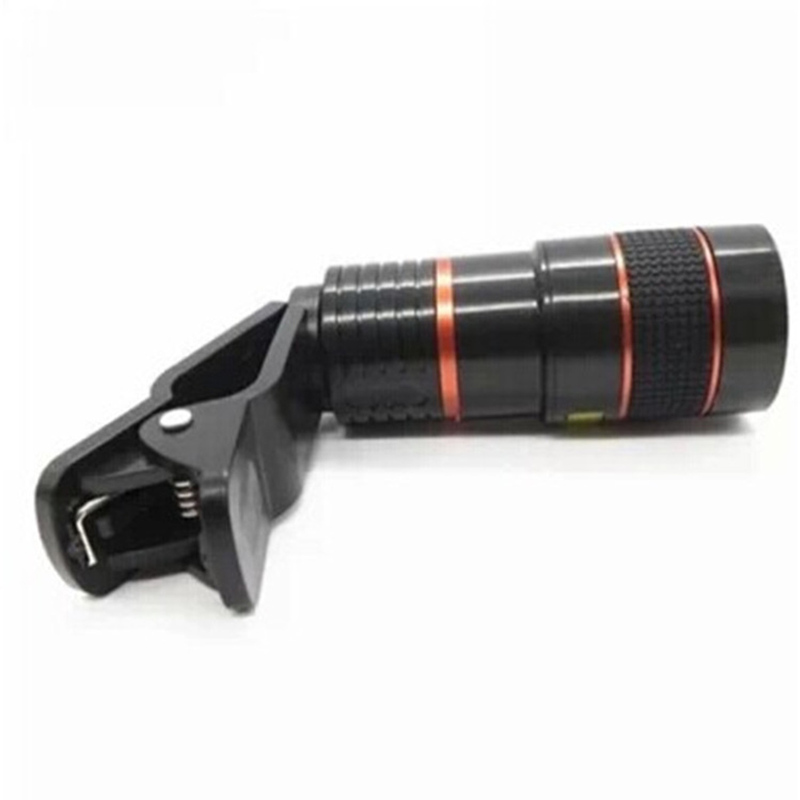 Great for traveling, watching shows and long distance photo taking. 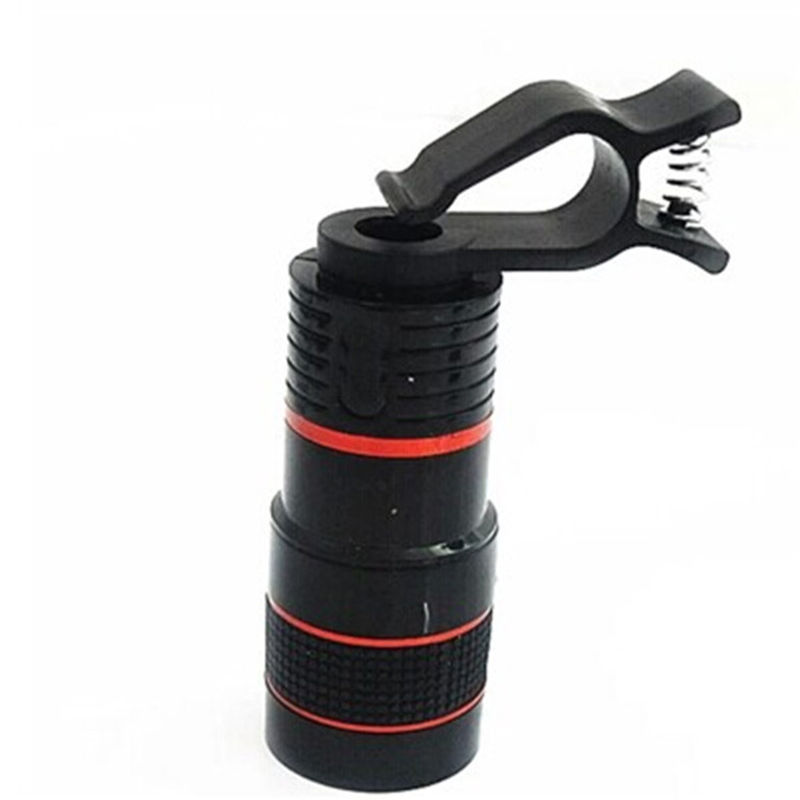 1.Connect the lens with the clip. 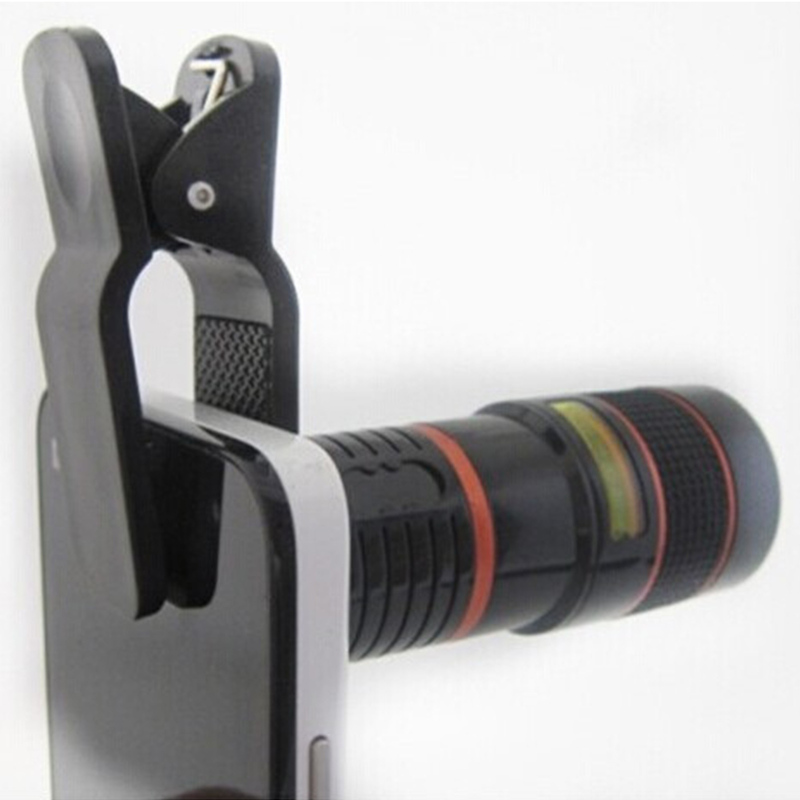 2.Make sure the clip connect center is consistent with phone's camera center. 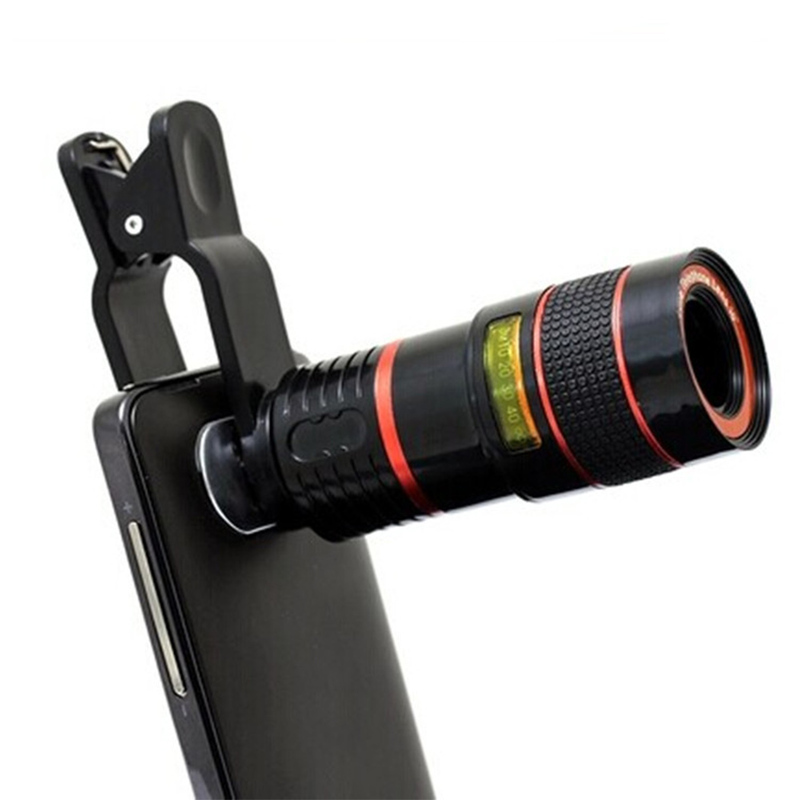 3.Turn on the phone camera, to see whether it shows full screen view, if not, to make sure lens center and camera center are in one line and then you can get clear photos. 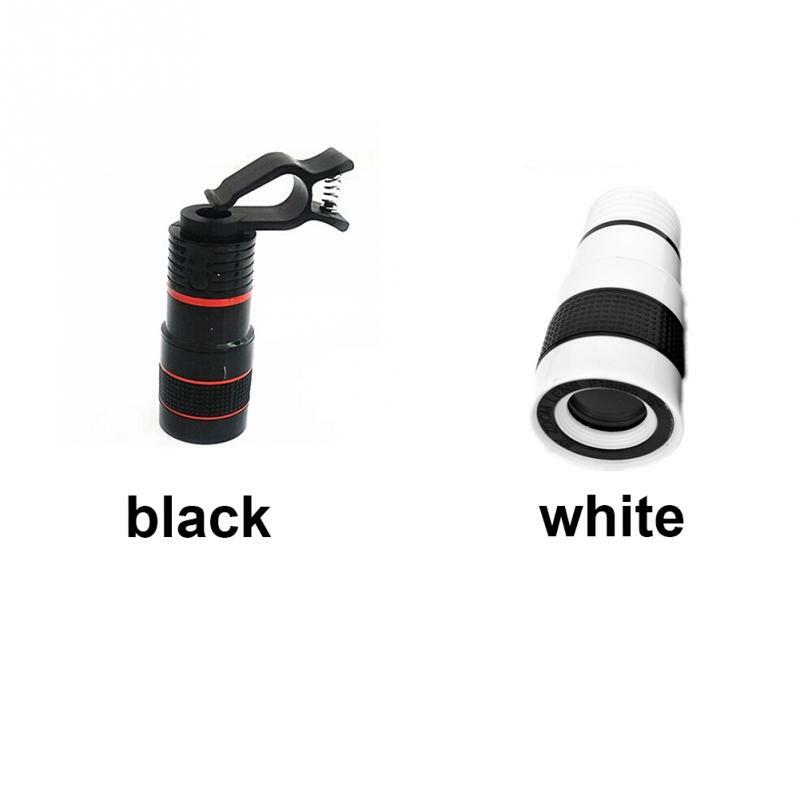 turn the ring anti-clockwise until the image is sharp and clear.